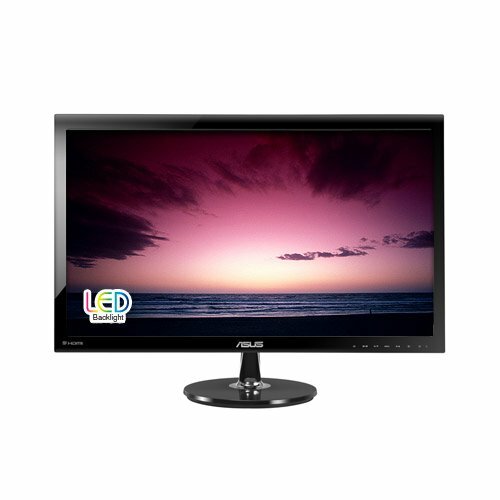 Delicate touches make a monitor truly great, VS278H Full HD LED monitor, with 80,000,000:1 high contrast ratio and HDMI interface, is optimized for the finest image and color quality. This approach extends to the sturdy stand and slim profile without compromising style in ensuring stability and durability. 80,000,000:1 ASUS Smart Contrast Ratio dynamically enhances the display’s contrast to delivering lifelike images. Inputs of D-Sub, DVI, HDMI. To Recieve updates and possible rewards for ASUS VS278Q-P please sign in. To Recieve updates and possible rewards for Monitor please sign in.